Maurizio Sarri was left stunned by his side’s appalling second-half display at Bournemouth and apologised to Chelsea fans – many of whom turned on him during the 4-0 defeat. Chelsea dominated much of the first half but were abysmal in the second. 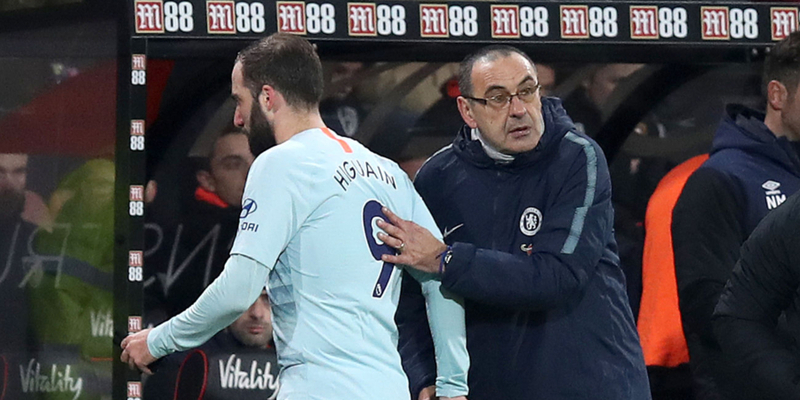 And Blues supporters jeered head coach Sarri when he responded to Bournemouth’s second goal, scored shortly after the hour mark, by taking off recent signing Gonzalo Higuain. There were chants of “You don’t know what you’re doing” as Higuain was replaced by Olivier Giroud having been unable to make an impact on his Premier League debut. “We can only say sorry to the fans. You can lose, but not lose in this way,” Sarri said when asked about their reaction. Sarri surprisingly left out Callum Hudson-Odoi despite recently insisting he should ignore interest from Bayern Munich and is in his first-team plans. The youngster was not even on the bench. 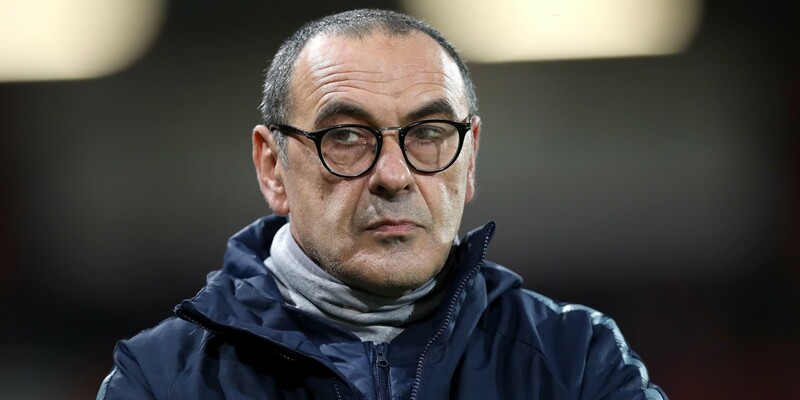 Having recently publicly criticised his players, Sarri kept them in the dressing room for around an hour after the defeat. He also took the unusual step of telling members of his backroom staff to leave the room while he spoke to the squad. “In that moment I wanted to talk to them alone, without anybody. I need to understand (why) it was so different in the first half and the second,” Sarri said.